To submit information about events related to ergonomics / human factors, send details to info@ergonomics-fees.eu. Fabio Strambi represents the Federation of European Ergonomics Societies at ErgoMach. European Commission - Employment, Social Affairs organised this ergonomics-related event. The European Trade Union Institute organised a conference with strong ergonomics interest. The Welding and Ergonomics Symposium 2014 is a joint event of the International Institute of Welding (IIW) C-VIII Health, safety and environment and the Federation of the European Ergonomics Societies (FEES). Diverse interventions, diverse populations: What are the issues and challenges facing ergonomics? The conference is a great opportunity to connect with other professionals and attend multidisciplinary educational sessions. 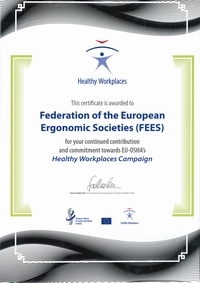 European Month of Ergonomics EME 2014-2015 "Ergonomics for manageing work-related stress"
For the two-year period of 2014-2015 the FEES has decided to support the European campaign "Healthy Workplaces Manage Stress", organized by the European Agency for Safety and Health at Work (EU-OSHA). The overall content of the campaign is described as "manageing work-related stress and psychosocial risks". The topic is especially interesting for ergonomists, for whom this is a part of their core expertise area. 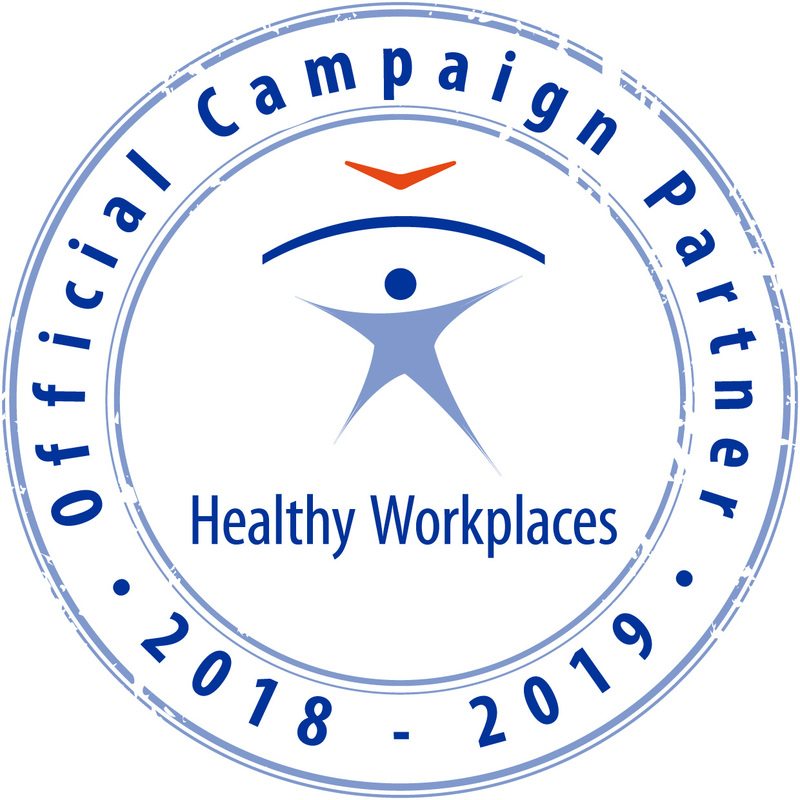 The FEES is also an official partner of the EU-OSHA. This conference is considered as an extension of the first conference held in 2012, about ergonomics and its role in prevention and development in developing countries. Among its recommendations was continuing to hold conferences on ergonomics due to its importance in serving the national development on the one side and to its importance in developing ergonomics in developing countries on the other side.